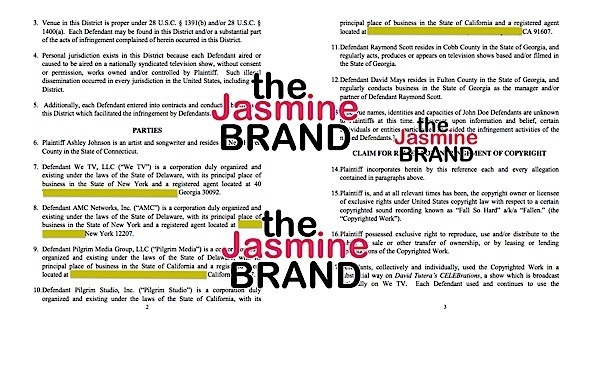 theJasmineBRAND.com exclusively reports, reality star Benzino (real name Raymond Scott), WE TV and producers have been hit with a federal lawsuit by a songwriter, who is accusing them of using her music on one of their shows without permission or paying her. 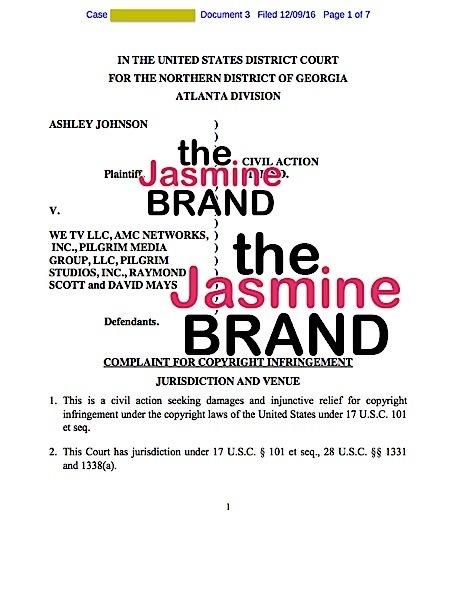 She is now headed to court demanding an injunction and damages for each time her work was illegally used. 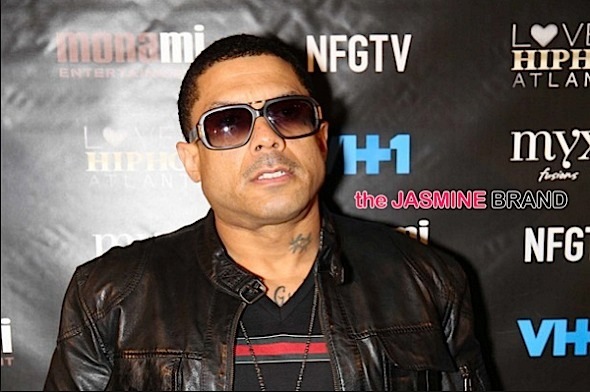 A songwriter named Ashley Johnson filed suit against Benzino, WE TV and the producers of David Tutera’s CELEBrations. 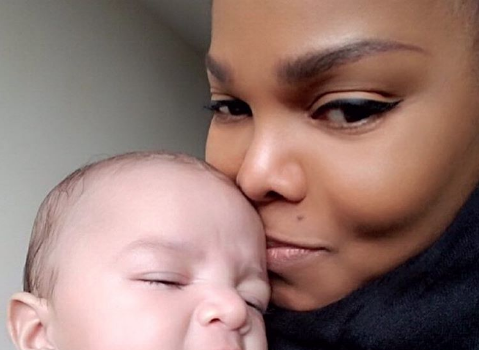 Johnson explains she is the exclusive copyright owner of a song entitled “Fall So Hard a/k/a Fallen”. 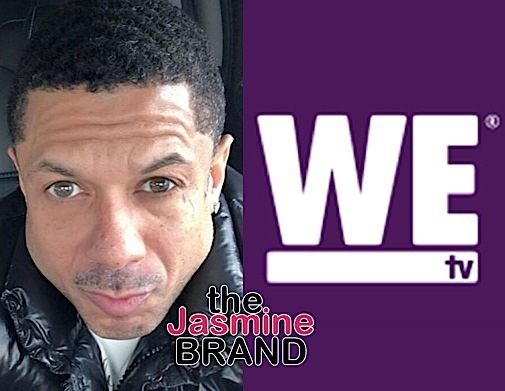 However, she says Benzino and David Tutera’s CELEBrations producers illegally used her track on their show – which is broadcast nationally – without her permission or paying her. 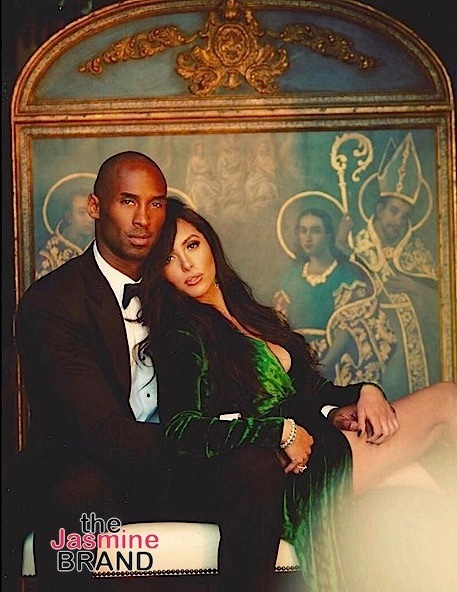 She filed suit demanding an injunction against the reality star and producers from continuing to use her work without permission and for unspecified statutory damages for each and every instance of infringement by the show. 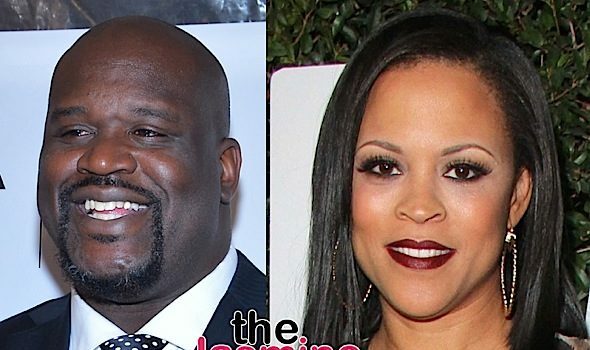 Ice T’s Wife Addresses Backlash For Wearing Braids: This shouldn’t be a race thing. 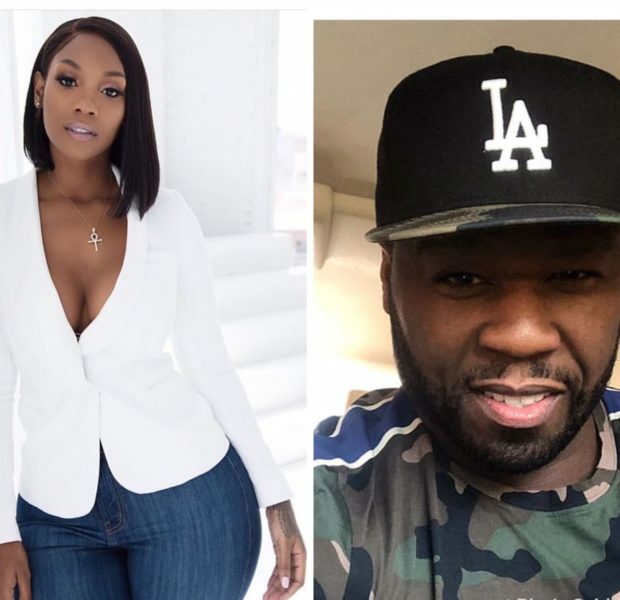 50 Cent Caught Kissing Ex ‘Black Ink Crew: Chicago’ Star Nikki Nicole? 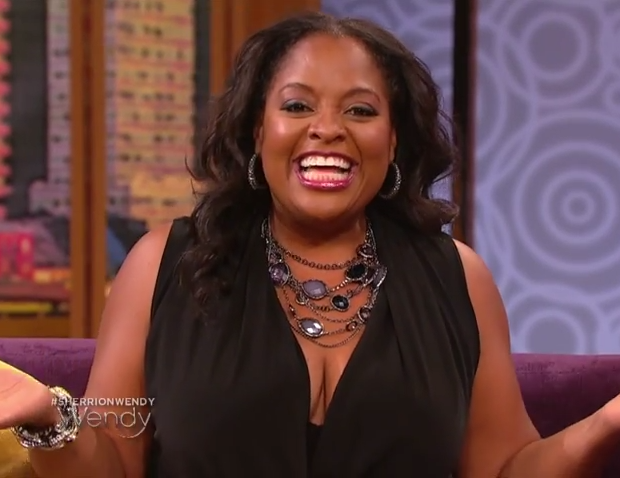 [VIDEO] Sherri Shepherd On Exes Forming Friendship: Thats creepy, thats nasty! 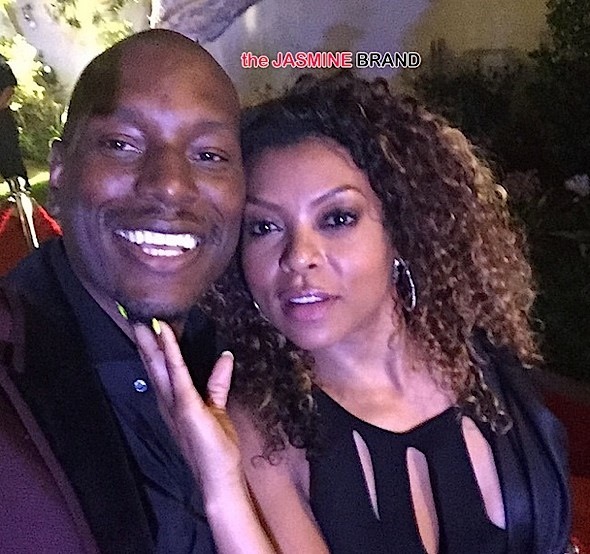 + Is She REALLY Dating Johnny Gill?